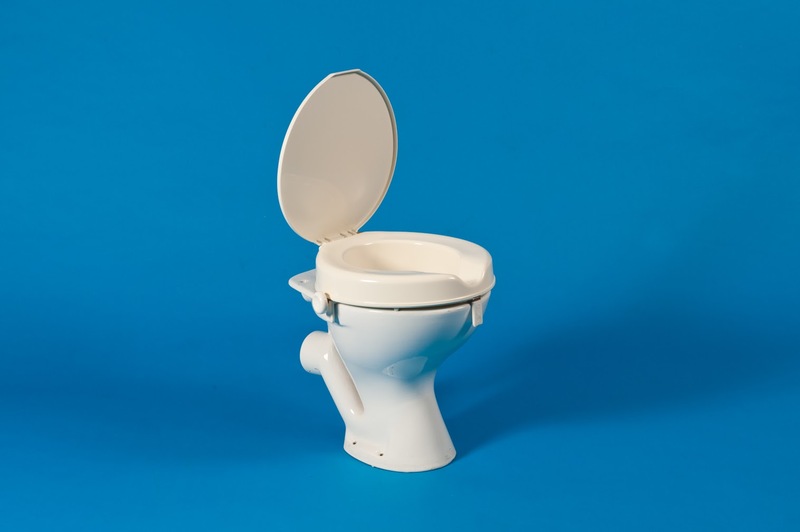 Rounded edges and a contoured seat make the Derby the most comfortable raised toilet seat available. A high gloss finish makes it simple to clean and resistant to stains and odour. It has a deep splash guard for maximum hygiene and the dipped front allows the user easy access for personal cleaning. 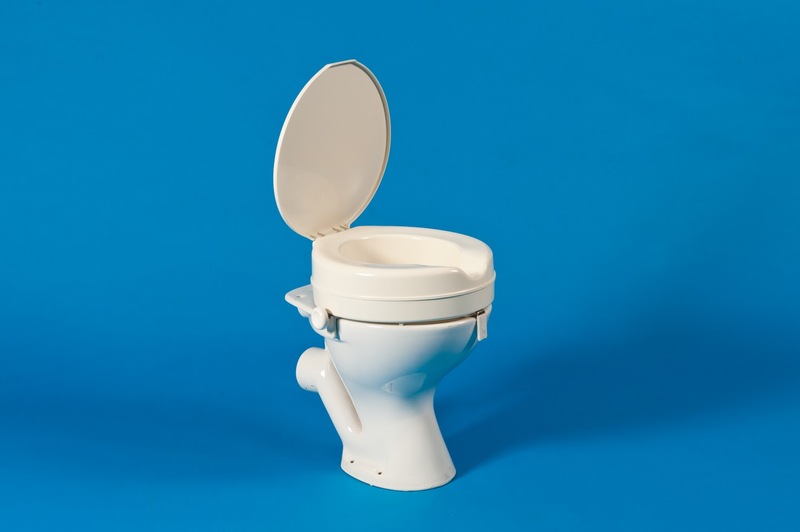 Deluxe models feature a hinged lid and adjustable tightening clamp which helps keep the seat more secure and also allows for use on non-standard toilets.